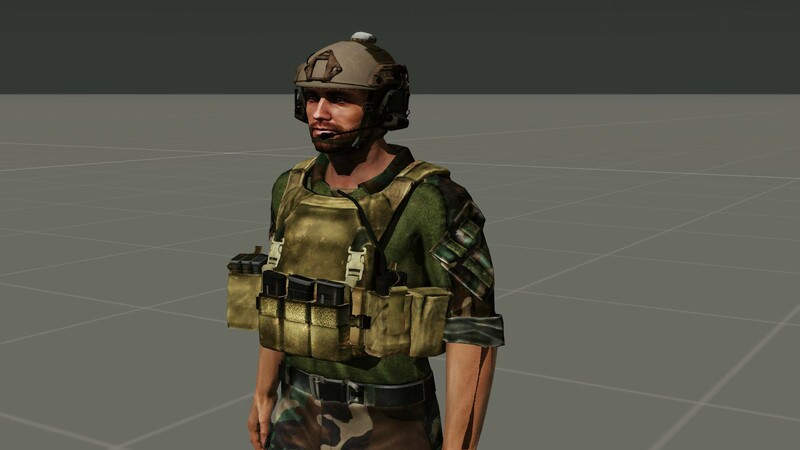 SOCMOD is a representation of current Special Operations Capable units. 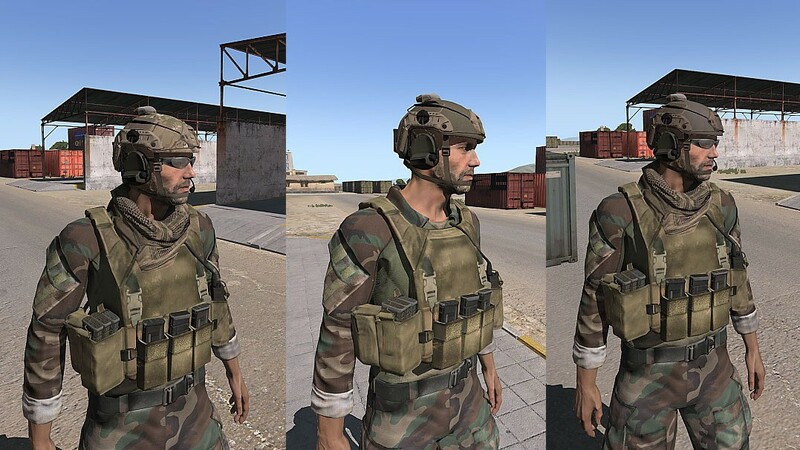 In this release there will just be MARSOC units. This mod has been in development for almost 2 years. Though we did not spend a lot of time actually generating content represented in this pack. We mostly used the time to hone our skills and create a solid workflow, as well as a design guide, to ensure a consistent quality with the multitude of team members working on several parts of this mod. It is thanks to the hard work of our team and the help of the following community members that we were able to supply you with this part of our mod. We were looking to create something from scratch, or at least mostly. 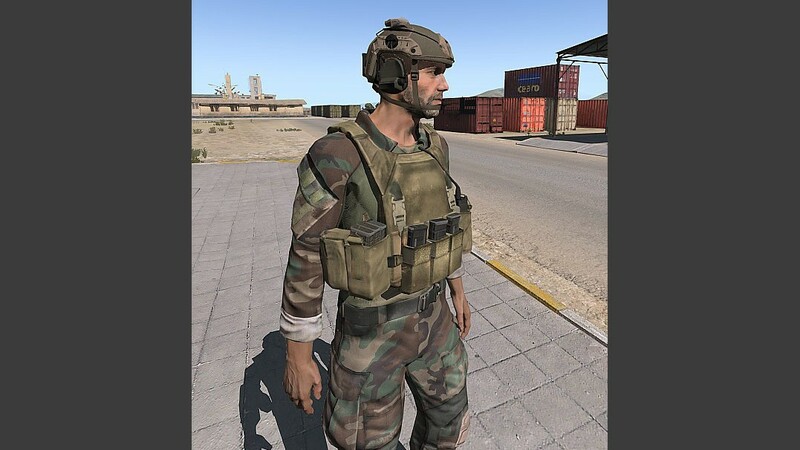 We decided to Focus on Special Forces soely as they appear to be the most used individuals inside the arma community when it comes to COOP Gameplay. So we had to gather intel and a lot of reference Material to get our Models and textures to resemble there real equipment as close as possible.